So, you want gains, huh? How bad do you want’em? Do you have it in you to get the gains you want? Listen, any nobody can walk into a gym, workout for a few weeks and start to see magic happen. Muscles start growing, waist gets smaller, and then suddenly the gains stop. The body adapts and it’s time for Mr. Nobody to overcome. But, what does Mr. Nobody do? 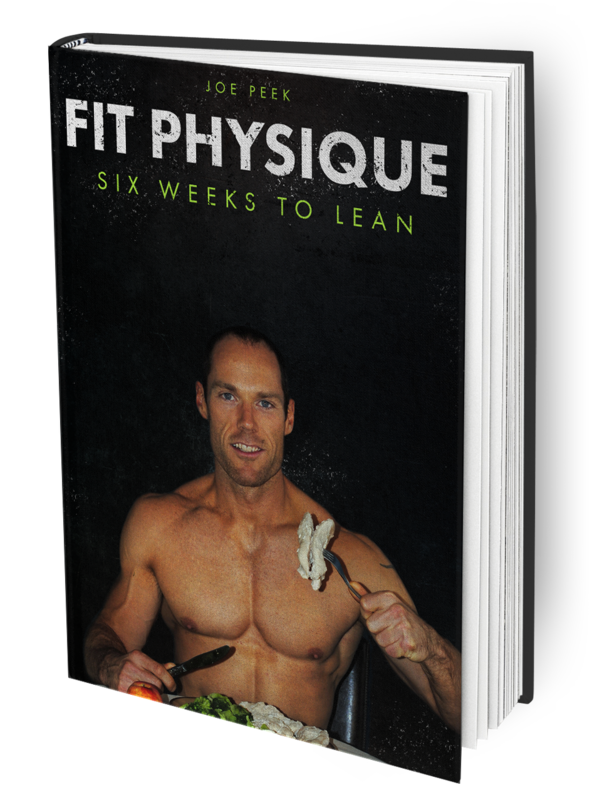 He gets pissed off, says he can’t lose weight, blames his genetics, and either stops training all together or starts looking for the next magical program that will give him all he desires. What does Mr. Nobody not do? This list goes on and on. He doesn’t track his calories, he doesn’t regulate his sleep, he doesn’t use cheat meals sparingly, he doesn’t track his workouts and he doesn’t make training a priority. It comes down to Mr. Nobody not being consistent. To be Jacked & Strong, you must let nothing get in the way of your training. You must consistently track your calories, regulate your sleep, go easy on the cheat meals, and always find a way to get your training in. You should have the mentality of letting nothing get in the way of your workouts. Let nothing get in the way of your gains. Now, I know some of you reading this want to tell me that training isn’t your first priority and that you just want to live a healthy life. Okay, that’s fine and you’re most likely the one I’m not talking too. I’m talking to the kid who is tired of being the weak-link, tired of being bullied and tired of being average. You want to be big and strong? Well brother, you got to earn it! No more half-a**ing and looking through your Facebook feeds in the gym. Get after it, work hard and make training a priority. 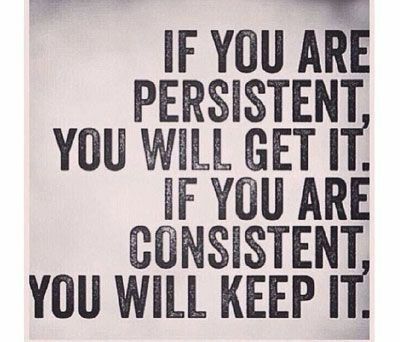 You have to be consistent if you want to be stronger and you have to pursue this goal with all you have. I’m not asking you to make training a 40 hour week profession, you don’t need that. Four to five hours per week will do the trick in the gym and you will see a significant increase in size and strength because of it. Anyone can make beginner gains and see huge improvements in their numbers but once those gains stop, you must not stop with them. Give training your all and when your strength numbers come to a halt, change your routine and adjust your diet accordingly. Keep reminding yourself that training is a priority and schedule it like you would schedule an important meeting. Think of it this way. If you train 5 days a week and miss 2 workouts per month, you miss 10% of an entire year’s workouts. 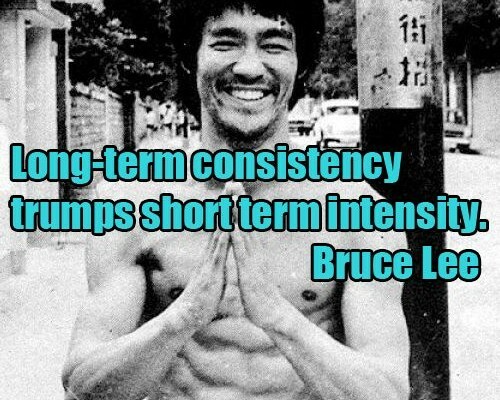 You are throwing away 10% of your entire training plan by not being consistent. That 10% could be the change you are looking for and you’ve wasted it away. If you want to be ordinary, keep doing what you’re doing and keep up with the excuses. However, if you’ve made it this far in the post, I take it you’re tired of messing around and you’re ready to make a change. 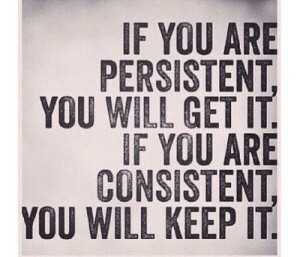 Well, your change is going to start with consistency. Be consistent with your nutrition and training, day in and day out, pursue increases in strength with a passion and I promise this. You will not fail.